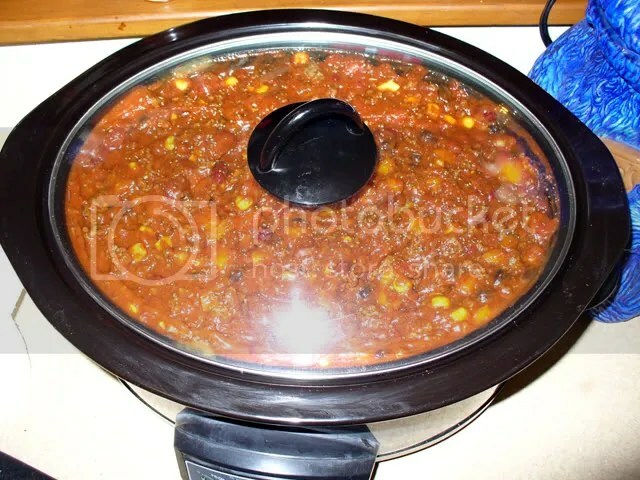 John Washabaugh – cheese dip in the crock pot. 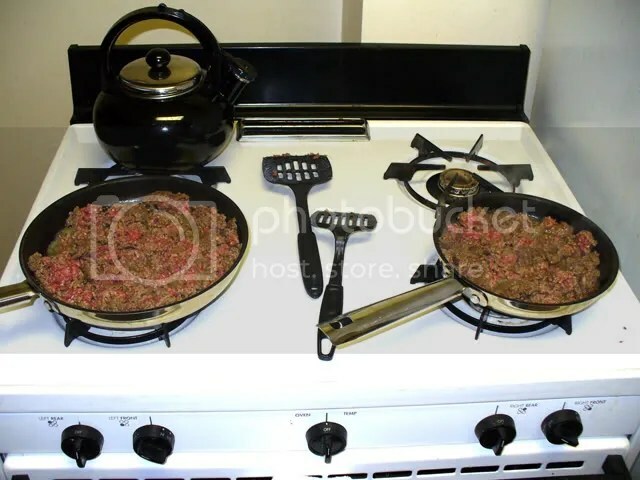 I make 1 lb of taco meat, usually ground turkey, two pound blocks of velveeta, 1 jar of ragu double cheddar sauce, 2 cans of chili (whatever your preference is) and a bag of mexican blend shredded cheese. Just melt everything together in the crockpot, and take a couple bags of tortilla chips. Mike Hype used to make “Dion Dogs”… I think it was just Velveeta and Hormel Chili… mixed in a crock pot & slathered on top of unsuspecting hot dogs. It was also almost always guaranteed to cause gastrointestinal distress. 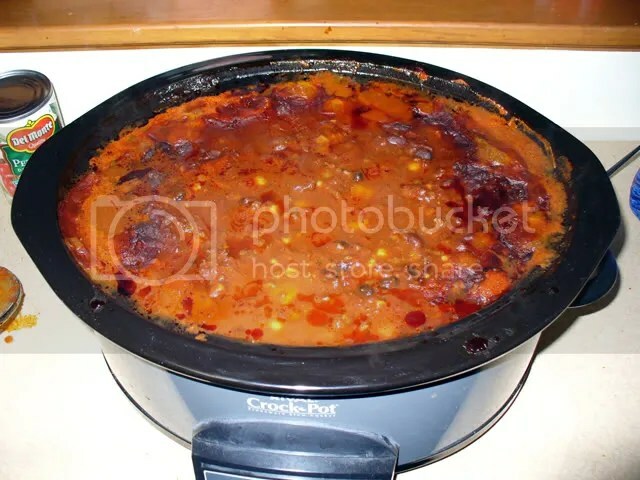 (pretty much) anything + cheese + Crock❦Pot = awesome. Made this for dinner last night, it was pretty tasty. I baked the chicken breasts instead of boiling. I used full-size breasts, rubbed with olive oil and peppered, and roasted them at 375° for about 45 minutes. We served w/ a little sour cream. I saw this on Twitter, and had to post. My aunt makes a version of this that she picked up from her ex-in-laws. It always shows up at family picnics, and is generally always a crowd-pleaser. The version we get is most definitely the Catalina dressing, not French… and Doritoes instead of Fritos. 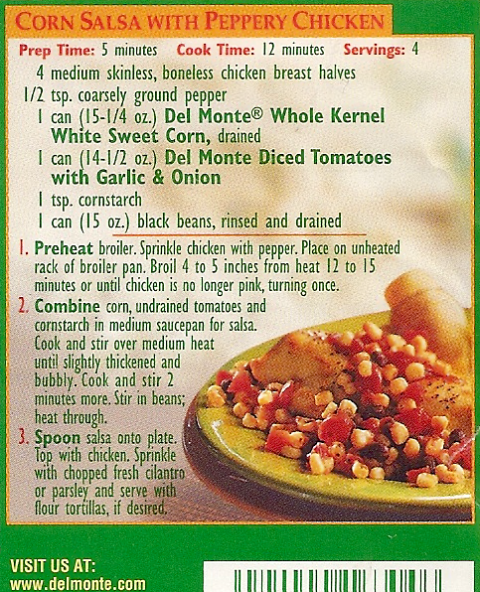 If I were making this, I may substitute taco sauce for salsa, and I’d cut out the onions. And… if you’re buying shredded cheese, why go for cheddar when you could get Colby-Jack, “taco cheese” with seasonings, or “four cheese Mexican” (whatever that is)? Recipe from: Mock Taco Salad Recipe | CopyKat Recipes | Copycat Recipes | Restaurant Recipes. 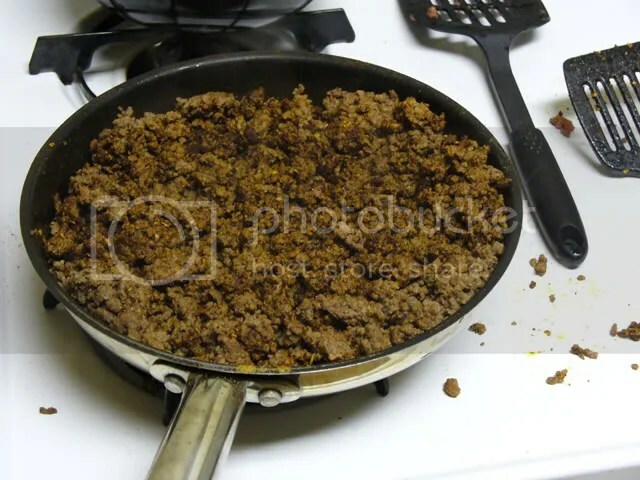 In a skillet over medium heat brown ground beef, when almost done drain fat, and add taco seasoning mix. 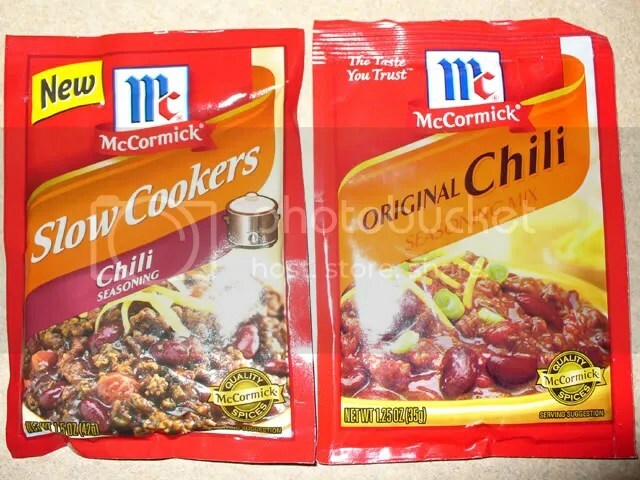 If you are using a package of taco seasoning mix add the amount of water recommended on that package. 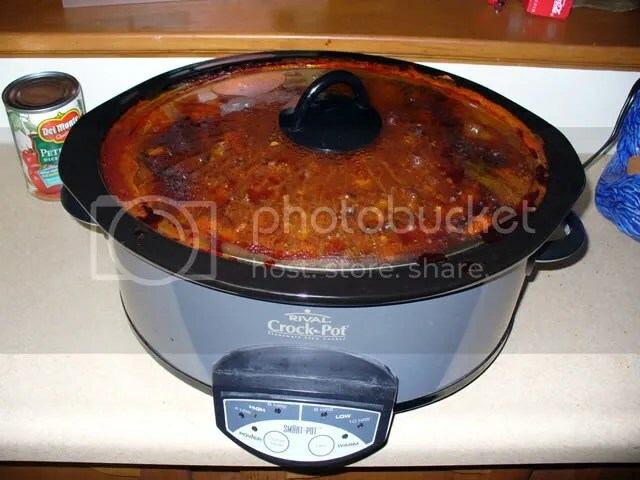 If you are using the Copykat taco seasoning mix add about 1/3 cup of water, and let the meat simmer until fully cooked. 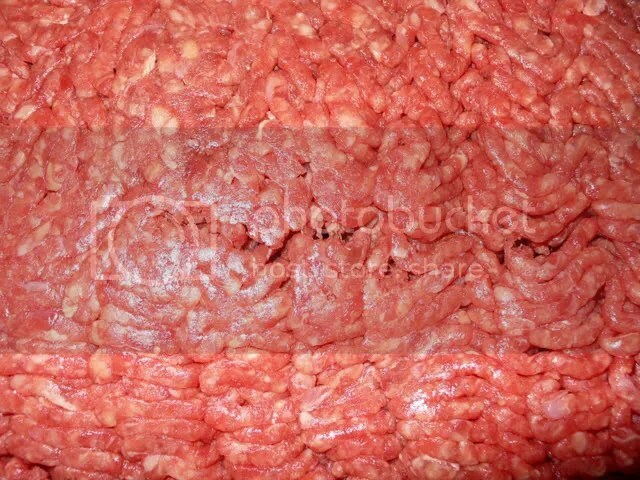 Once meat is fully cooked turn off the heat, and allow the meat to cool slightly. 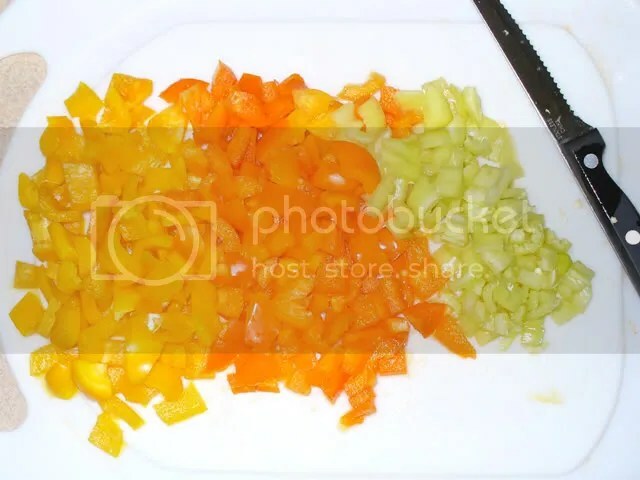 Prepare salad toss together lettuce, tomatoes, red onions, shredded cheese, and corn chips. 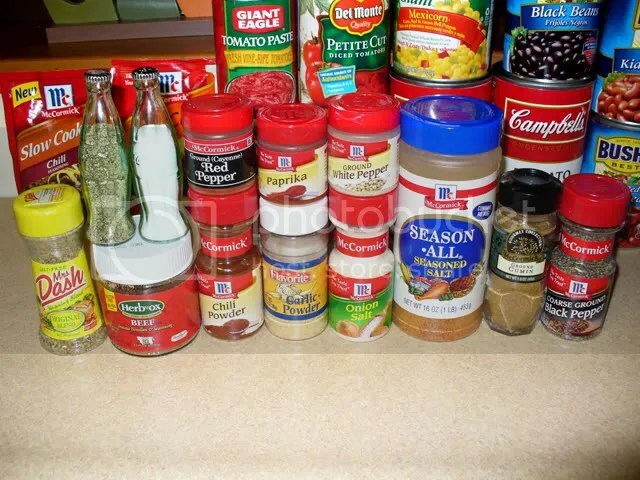 In a small bowl prepare salad dressing by mixing together prepared salad dressing and the salsa, mix well. 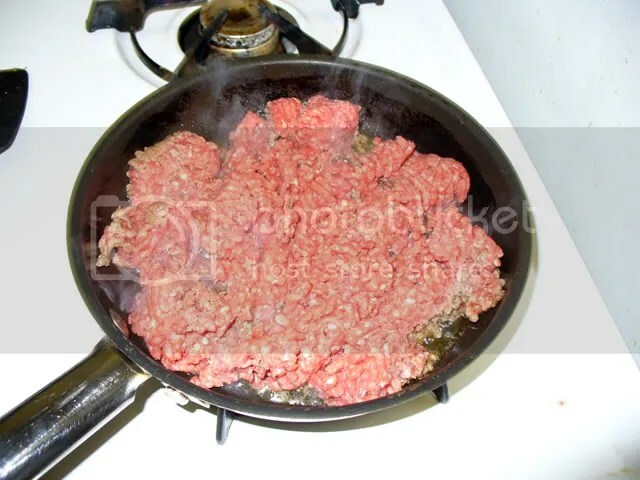 Toss together the seasoned beef, salad dressing along with the lettuce. Garnish with sliced black olives if you desire. Serve immediately. This salad does not hold well, so be prepared to eat in one setting. 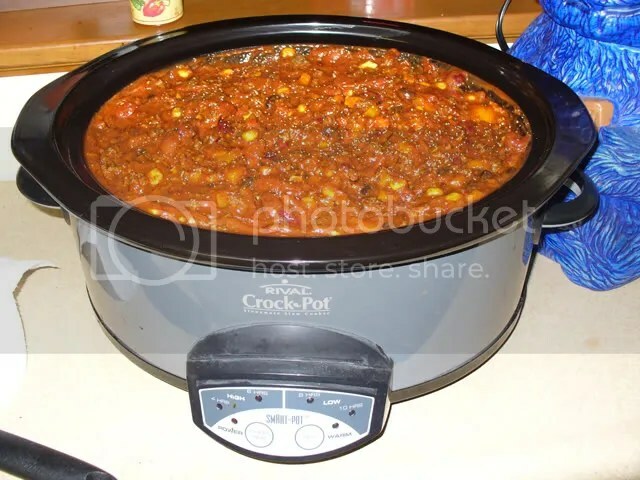 …and I slapped it into the crock pot on low for 8 hours. Hope it tastes good when I get home. I’ve got shredded cheddar cheese for the top of it, & Super-Pretzels to go along with it. They always served pretzels & chili in my elementary school cafeteria so they belong together in my warped mind. 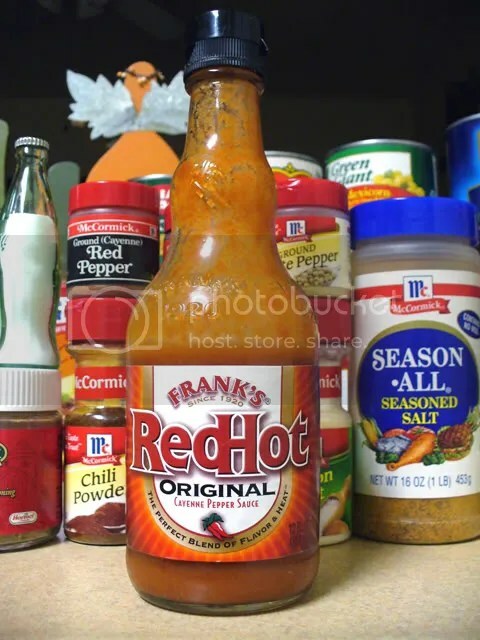 …Most of them use tomato paste, soup, sauce, juice, or diced tomatoes as a base… I even saw one that called for Spicy hot V8… and I think my mom always used soup. Tomato paste is usually bitter, so I figured the tomato soup would counteract it. All of the spices should be rockin’. 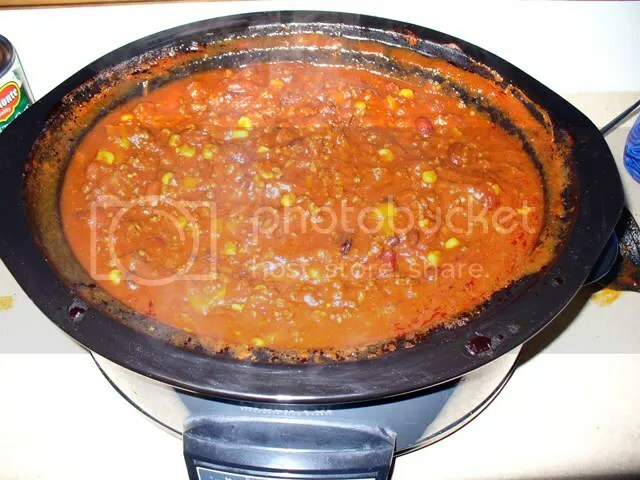 I like my chili thick. 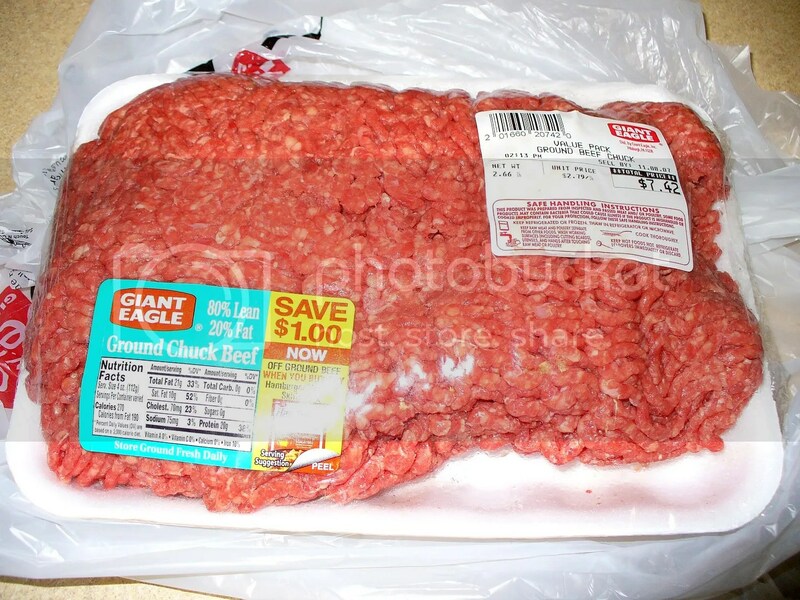 Oh yeah, about 1/2 the ground meat was cooked w/ some seasoning salt & A1. 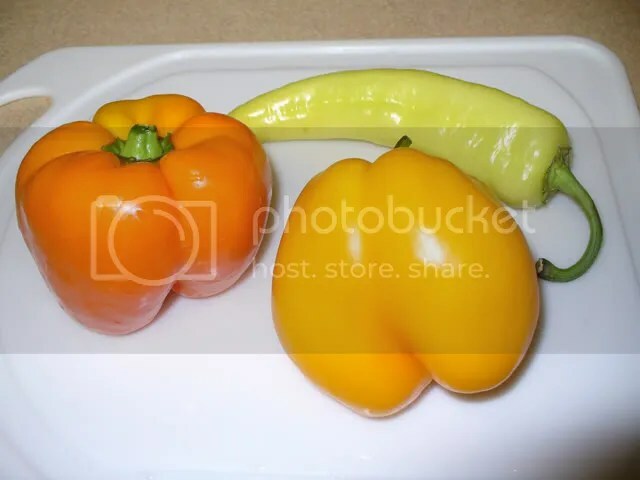 Here’s what basically went into my chili. I’ll probably eventually make a blog about it with a narrative so I can remember what I did this time for next time… to see what I wanna change or what I wanna do again. I ended up only using the one can of diced tomatoes (the one with jalapeños) and still kind’ve overflowed the pot by a small amount. 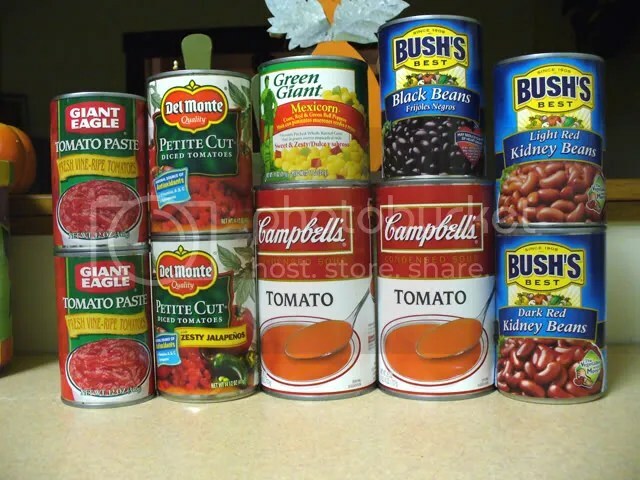 So, next time I may cut out one can of tomato soup or a can of beans. Also, I want to try garbanzo beans in my next batch… and I’ve heard chocolate powder goes good in chili some times… so I wanna try that one day too. I also tossed in 2 slices of Velveeta ripped apart, a dash of spicy brown mustard, and a drop or 2 of A1 Cracked Peppercorn Steak Sauce. I think the meat that I used was too fatty or I didn’t drain enough fat (…even though I got a about ⅔ of a regular sized plastic cup full of fat out of it). I had to skim some excess grease off of the top when I popped it open this morning. I’ll let you know the general consensus after it’s been consumed.